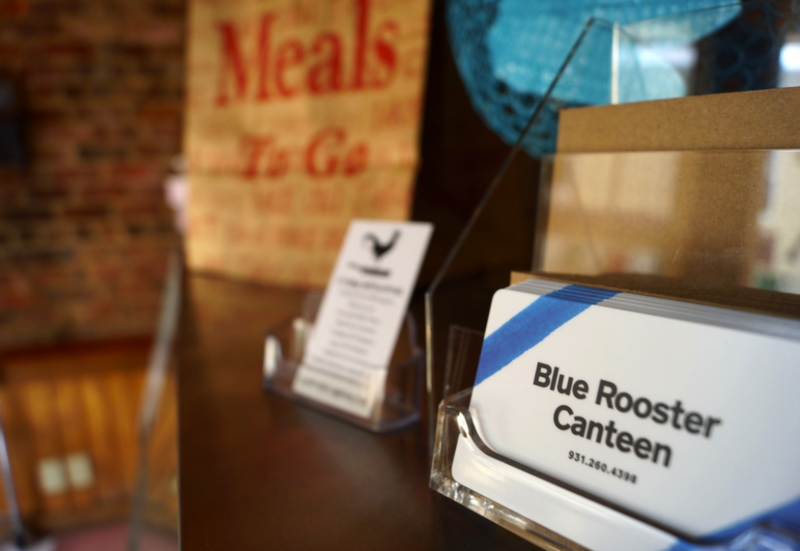 Conveniently located on the Southern end of Cookeville’s court square (319 E. Spring St.), the Blue Rooster Canteen specializes in providing pre-ordered “take-out” meals that are not only healthful, but of the highest quality. Our food is made from scratch every day, ensuring a fresh experience each and every time. Our goal is to provide our clients with great food at an affordable value while maximizing convenience every step of the way. Healthy dishes + unique options = HAPPY YOU! 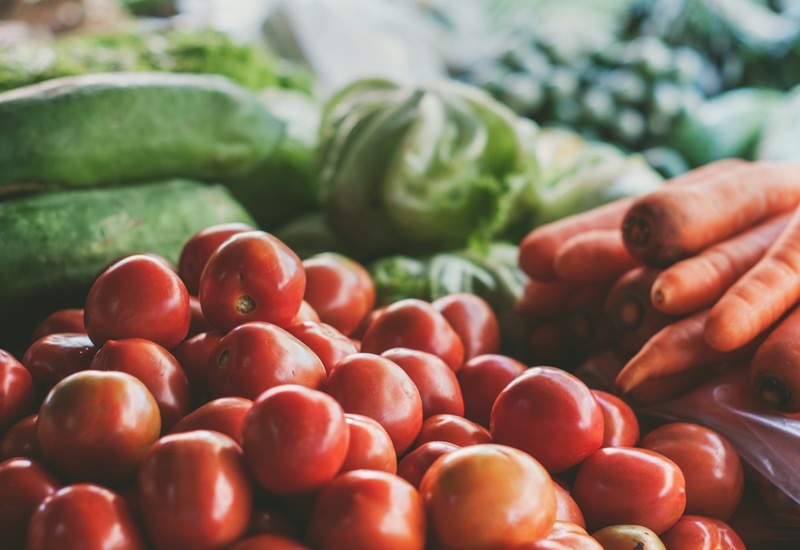 We know how to bring healthy foods to flavorful life, using high-quality materials, custom recipes, and professional processes unique to Chef Chad Combs and the Blue Rooster. We can create food of almost any genre, including traditional Southern comfort food, Asian, French, Island favorites, Italian and Mediterranean. If you want something not on our menu, please reach out and let us construct a meal plan that is just right for you. Taking the reigns of the Blue Rooster Canteen in May 2016, Chef Chad Combs has taken the small “take & bake” shop and broadened the services to include pre-ordered meals, custom baked goods, meal planning, catering and wholesale distribution. Chad is a native son to Cookeville who has proudly brought his culinary expertise back to his hometown. 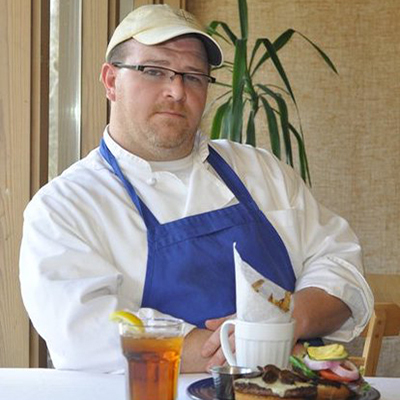 Over the past thirty years, Chef Chad has honed his skills in such places as Jacksonville, FL; Smithville, TN (Center Hill Lake); Orlando, FL; Orange Beach, AL; and Nashville, TN. As the 2015 World Food Championships’ World Chef Champion, he currently serves as an ambassador for the WFC, Director of Operations/Executive Chef at Seven Senses Food & Cheer, and private consultant to many restaurateurs throughout the Southeast. Having previously had a hand in many restaurants in Cookeville, Chad has also stood at the helm of some of Nashville’s most innovative concepts such as Radius 10, Park Cafe, Lime, and Whiskey Kitchen. Other projects include Virago, Kayne Prime, Chauhan’s, etc.